AVG Rescue CD is a tool which enable you to clean up infected computer machine without need to accessing operating system. AVG Rescue CD software requires you to burn it into DVDs or CDs and then boot it from your computer, you don’t need to run any installation, because this software did not run under top-level operating system. Once the AVG Rescue CD software has run and displaying main menu, you can directly choose option to scan your computer and let it done. AVG Rescue CD software will scan and analyze any threats, like viruses, spyware, adware, etc, on your entire hard drive, scan result will be displayed immediately when scanning process done. Additionally, you can configure the network, inspect the virus vault or re­mount Windows volumes, as well as reboot or shutdown the computer. 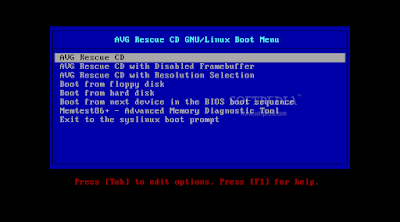 AVG Rescue CD software also provides access to several Linux utilities for managing the infected computer, such as a ping tool, a file explorer, a dedicated Windows registry editor and a disk data recovery component. AVG Rescue CD software is really simple and powerful utility, but make sure you know how to use it, because this software is not for beginner, make sure you know how to use CLI software and how computer system works. 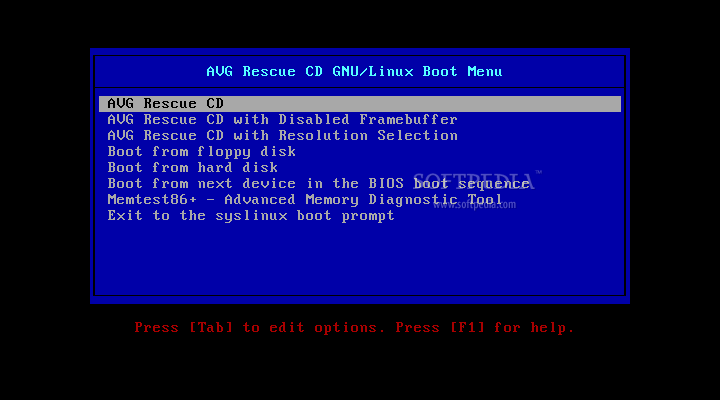 AVG Rescue CD can be used on general computer machine and able to detects various threats. You can choose to use a dedicated version for a CD or for a USB stick, depending on the type of media you want to use. Basically, if you want to burn the application of a disc, you need to download the ISO file, whereas running it from a bootable flash drive requires the files from the archive file. Portable Renamer Lite software is a simple and easy to use tool which enable you quickly to rename multiple files at once. 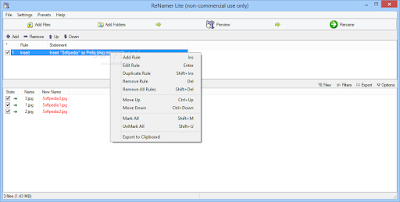 Portable Renamer Lite software has multi-panel graphic user interface, gives you one-click access to both files to be processes and the defined rules. Batch renaming is obviously supported and so is drag and drop too, so it should all take just a few seconds once you’re done setting up the renaming rules. 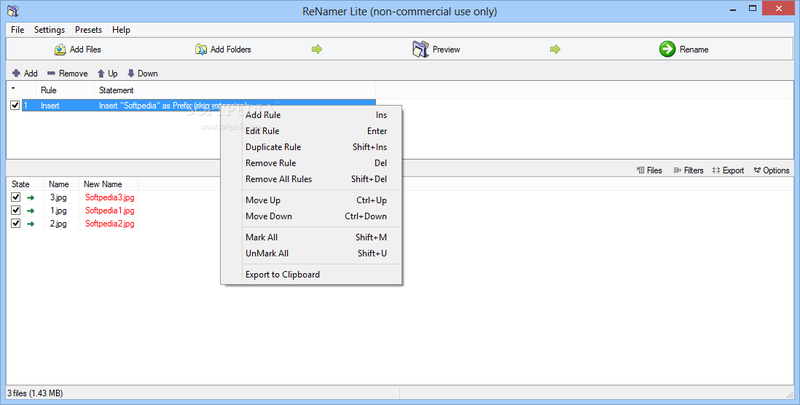 Portable Renamer Lite software allowing you to add extra characters in files names, whether it at start or end. In addition, you are also allowed to delete, remove and replace some words on the file name if necessary. This software also allows you to save configuration rules into profiles, so you can quickly to use it back whenever you wish to rename a specific batch of files. Portable Renamer Lite software is not requires you to be installed, because it’s a portable, so you can run it from any storage that connected to your computer, whether it USB drive, CDs, network drive, external drive and many more. Portable Renamer Lite software use renaming engine that really fast, whether it hundred or thousand of files renamed, Portable Renamer Lite software can process it quickly. You can run the Portable Renamer Lite software on all versions of Microsoft windows. 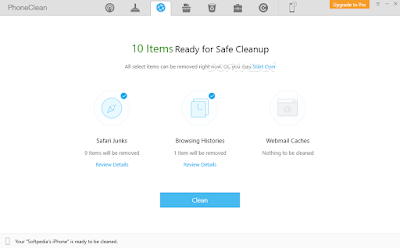 PhoneClean software is a tool which can help you to scan and clean up unwanted files and keep your iOS devices clean as well as clutter-free. You can delete cache, browsing histories and app leftovers quickly by using the PhoneClean software. iOS devices that supported by the PhoneClean software, including iPhone, iPad and iPod. PhoneClean provides you a user­friendly user interface with an effective means of cleaning up your Apple devices, as well as increasing the performance your iOS. PhoneClean software will scan you entire iOS storage and displaying a report, you can perform quick clean operation that will remove any detected junk files from your iOS devices. In addition, there is also Deep Clean feature which is able to analyze your iOS device, finding and deleting various types of sensitive informations, such as call history, browsing history, cookies, and notifications. You can also erase messages, including their attachments, such as pictures, songs or other media files. At the same time, PhoneClean software enables you to select specific messages that should be excluded from the cleaning process, particularly those you think you might need again. PhoneClean software has “iOS Tune-Up” features, so you can quickly enhance the performance of your devices. You can installing this software on Microsoft windows XP or later versions. Quickly creates disk images and restore computer to previously working state within minutes using the Acronis Backup for PC software. This is a simple and easy to use backup utility which allowing you to make a full-backup of your system, Acronis Backup for PC software has featured with restore package intended for small businesses, enabling PC users to return the system to a fully­-functional configuration without professional assistance. Acronis Backup for PC software can make an exact copy of your system, including operating system, drivers and all installed software. Acronis Backup for PC software supports both FAT and NTFS file system, also the Acronis Backup for PC software allowing you to recover data on the CD or DVD drive, removable storage, hard drive, etc. Creating a backup plan with the Acronis Backup for PC software can be done by following just a few simple steps to choose the disks or volumes to process, configure the backup location (including the Acronis Secure Zone, a protected hard drive section and Acronis Cloud Storage), the used method and the scheduling options. Generated images can be recovered on the local or a remote workstation of the same or a different hardware configuration. This backup software provides you with incremental and differential backup methods, allowing you to exclude unimportant contents during make a backup. Although Acronis Backup for PC software was built with advanced features, but the layout and user interface is so simple, making sure anyone can use it without hassle. You can installing th Acronis Backup for PC software on almost of all versions of Microsoft windows. 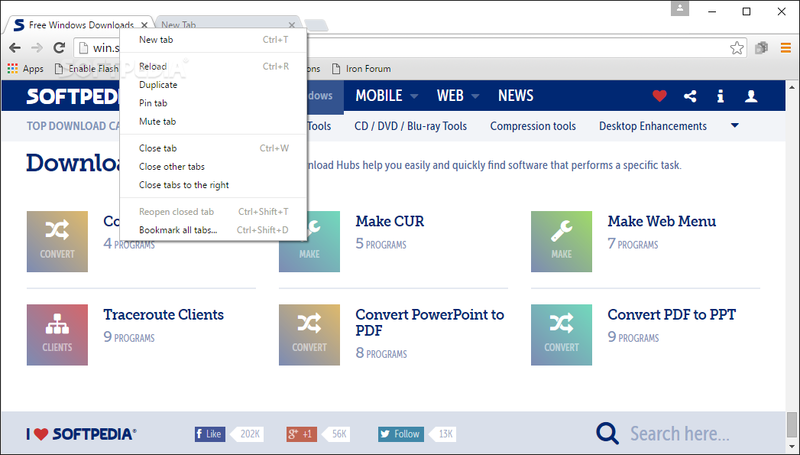 SRWare Iron is a web browser that use a Google Chrome appearance but with more features, SRWare Iron has adding more features to enhance privacy and security to make you comfort and get peace of mind when browsing on the Internet. What makes SRWare Iron different from Chrome is solving some privacy issues. For example, the submission of entries or failure details are not transmitted to Google, like it happens in the case of Chrome. In addition to this, this browser can disable functions such as the URL­Tracker. 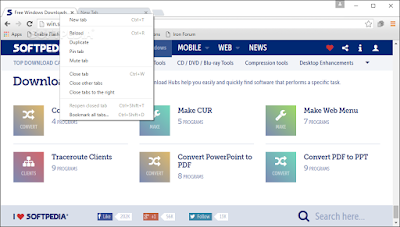 SRWare Iron software also has completed with a lot of features designed to offer a pleasant browsing experience. In addition, SRWare Iron software also allowing you to install various extensions to extend functionality, you can use Google Chrome extensions that available on the Google Chrome Store, because the SRWare Iron software was built based on the same source with Google Chrome, that is using Chromium engine. SRWare Iron comes with an integrated password manager, bookmark and history manager that make the browsing experience complete. 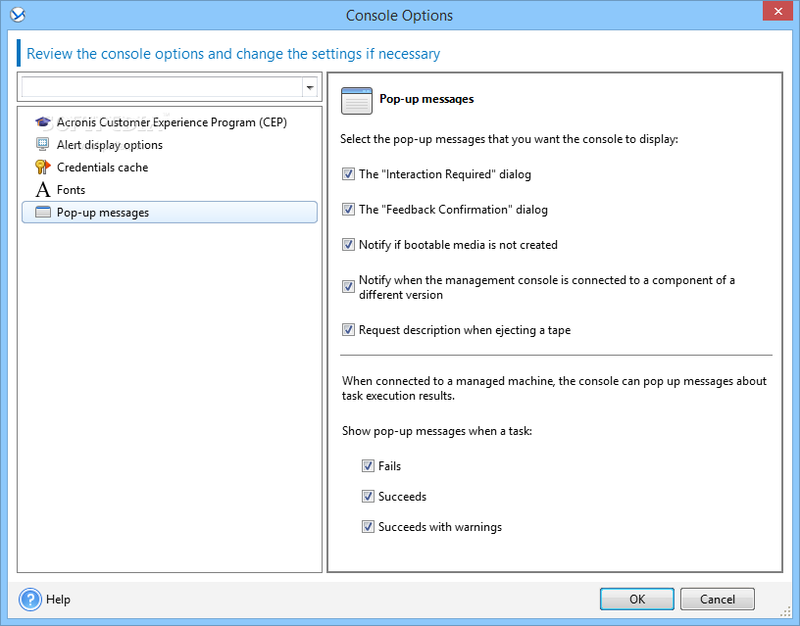 Furthermore, it includes a task manager, which you can use if a web page does not respond, as well as the option to enable phishing and malware protection. SRWare Iron software is a simple web browser that can be alternative for everyone, you can install the SRWare Iron software on the Microsoft windows XP or later version. n-Track Studio combines many features to help you produce great music, n-Track Studio software has simple user interface, with its well­-organized layout providing quick access to all the features. n-Track Studio software has support multi-audio sources, you can records audio from several connected sound cards in the same time, thus you can easily create complex projects that involve multi-track mixing. In addition, you can also converting audio format to WAV, MP3, OGG and WMA. Also, if the tracks you load are encoded with different sampling frequencies, you can bring them all to the same value using the dedicated function available in the same conversion related area. n­Track Studio also offers a piano­roll based editing facility, which can also be used for importing and exporting the MIDI tracks. This specialized tool can display the tempo evolution and you can use it to increase or decrease the velocity of the loaded audio, set note length and much more. n-Track Studio software comes with several features that can makes you easy to process audio and those interested in analyzing track and channel frequencies have at their disposal a 3D spectrum view. 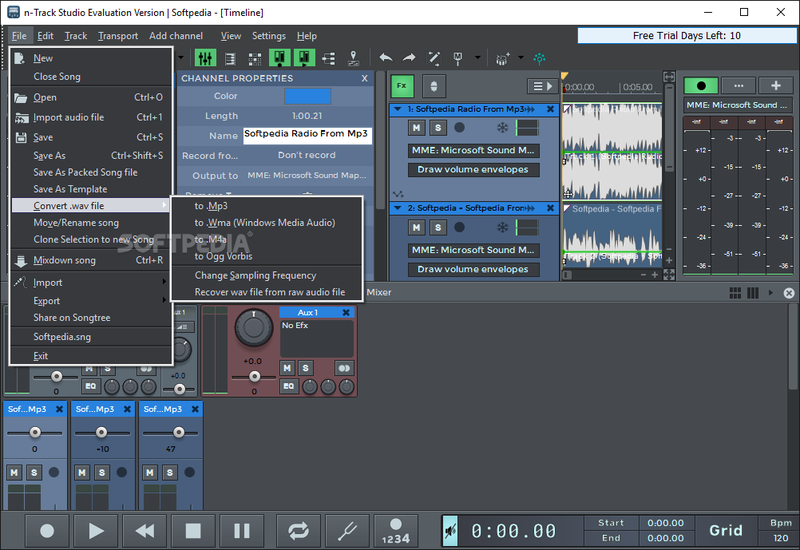 n-Track Studio software is a professional audio recording and editing software. You can install the n-Track Studio software on Microsoft windows XP or later version. Nevron Calendar is a user friendly software that allows to organize your daily, weekly, monthly and yearly schedule well-structured. 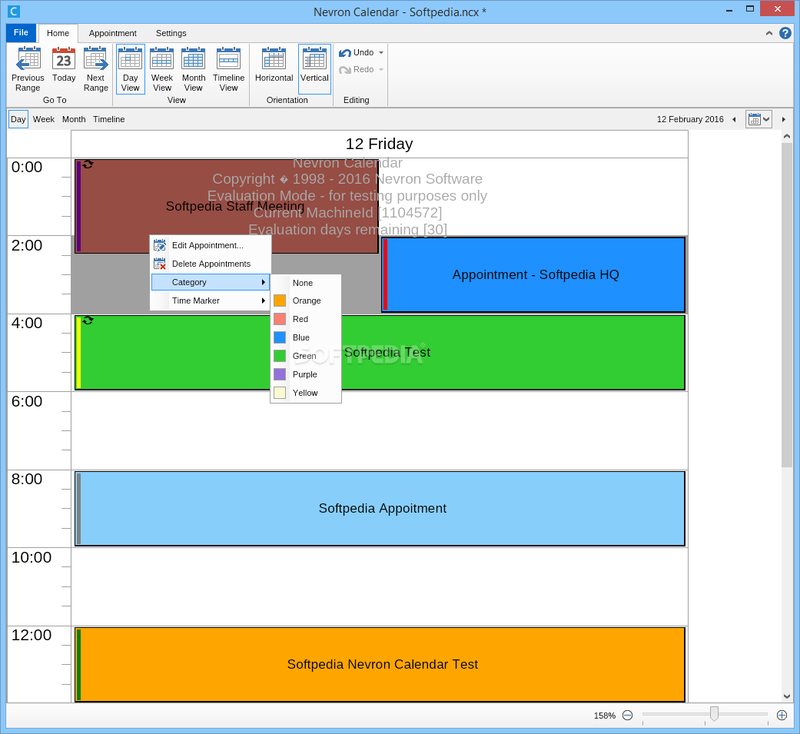 Nevron Calendar software using the similar UI theme like Microsoft Outlook and Google Calendar, making you easier and quicker to understand as well as using it. The all­encompassing ribbon toolbar and the Google Calendar­like functionality make Nevron Calendar a very approachable tool, something that will be undoubtedly appreciated by users with lesser experience. Nevron Calendar software has supports drag and drop operation, and all entries can be resized as well as edited, making this calendar schedules software really efficient to use.Last but not least, it should be mentioned that the program enables you to save your project to iCalendar (ICS) and PDF formats, as well as directly as images (PNG, JPEG and BMP). Nevron Calendar software has includes lots of predefined templates and it also enables you to choose the paper size, page margins, paging mode among others. The lack of this schedule software is did not provides you with integration or synchronization with other cloud platforms, also there is no mobile-based companion software. So, you need ti know that Nevron Calendar software is not suitable for mobile activity, but powerful enough for home use or office use. You can installing the Nevron Calendar software on all versions of Microsoft Windows.